You searched for Interventional Radiology. Dr. Suzuki is a physician who treats kids and teens in Orange County and specializes in neurointerventional radiology. 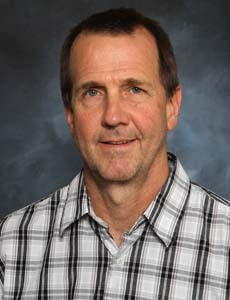 Dr. Openshaw is board certified in radiology and vascular/interventional radiology at CHOC Children's in Orange. 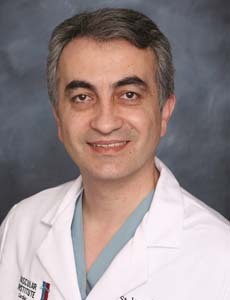 Dr. Razavi is board certified in radiology and vascular and interventional radiology at CHOC Children's in Orange. Dr. Velling is board certified in diagnostic radiology and vascular and interventional radiology who treats kids and teens in Orange County. Dr. Gooding is board certified in diagnostic radiology and vascular & interventional radiology and treats kids and teens in Orange County. 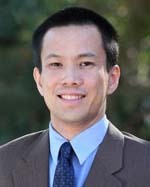 Dr. Loh is board certified in radiology and neuroradiology at CHOC Children's in Orange. 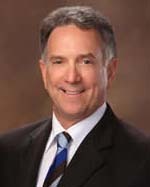 Dr. Lempert is board certified in diagnostic radiology and treats kids and teens in Orange County. 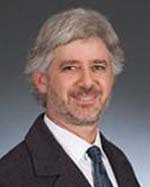 Dr. Kiarash Golshani specializes in neurosurgery and sees kids and teens at CHOC Children's Hospital in Orange.